… how the worst maritime disaster in U.S. history happened. Read of the week. 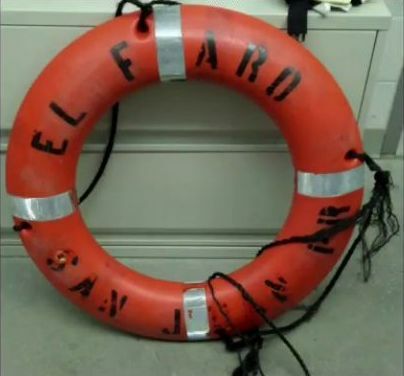 The 790-foot U.S.-flagged cargo ship El Faro was lost at sea with all 33 crewmembers in 2015, after losing propulsion near the eyewall of Hurricane Joaquin. Learn more about Hurricane Joaquin with our resource here. … how Somaliland successfully fights terrorism. 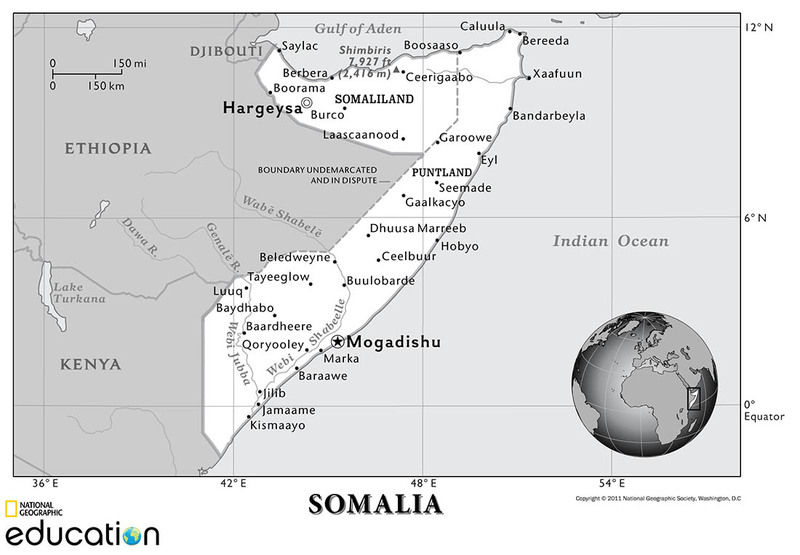 Somaliland is an autonomous region in northern Somalia. It is one of the most stable democracies in the Horn of Africa. Why might Somaliland be more stable than neighboring Somalia? 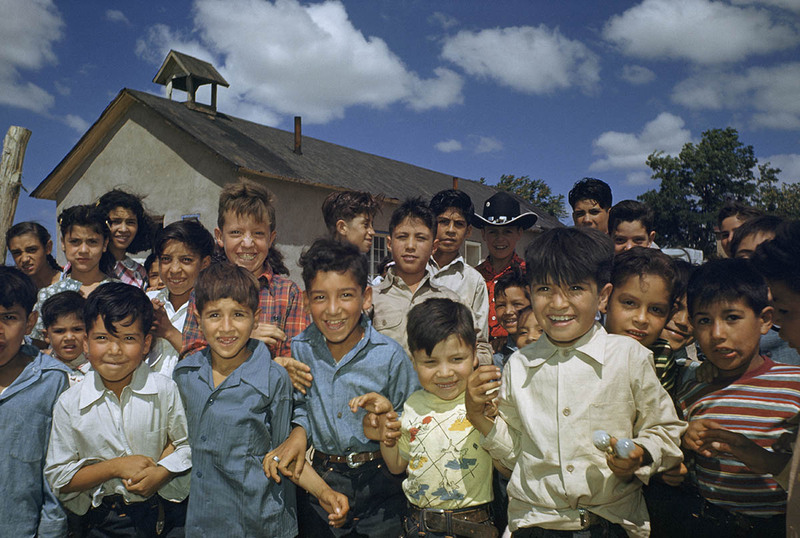 … Latinos in New Mexico are redefining their heritage within the context of the region’s history of slavery. Native Americans sold to Spanish settlers were called Genízaros. Thousands of New Mexicans have discovered this painful past, and are redefining what it means to be Latino, Hispanic, and Native American. Start a discussion about The Race Issue with our guide for teachers and parents. … how lemonade protected Paris during the Plague. What did rats have to do with the plague? … Antarctica is experiencing record precipitation. Antarctica endured or enjoyed its heaviest snowfall in 200 years. 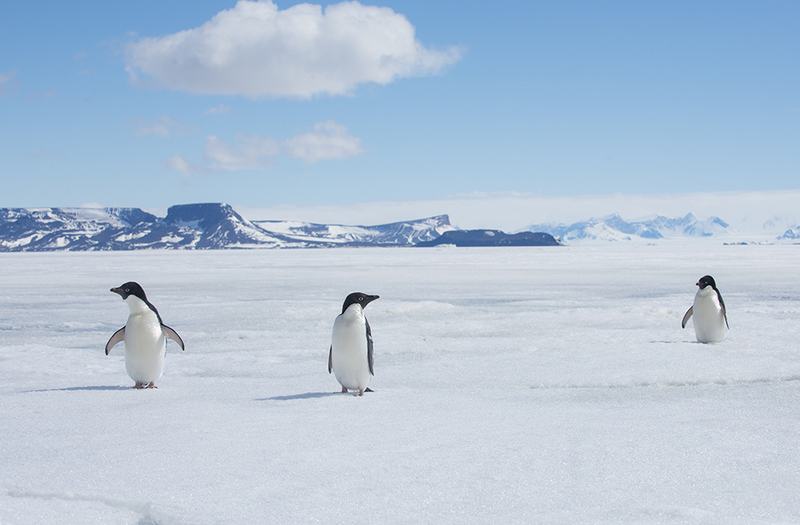 How snowy does Antarctica get? 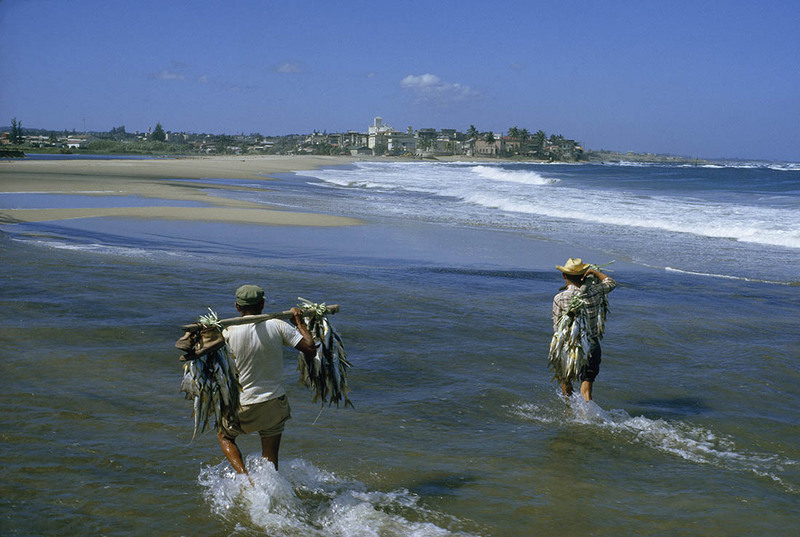 … how a citizen science project is strenthening marine conservation and the fishing industry in Puerto Rico. Puerto Rican fishers are helping their industry, as well as the ocean it depends on, recover from Hurricane Maria. How are terrestrial conservationists responding to the aftermath of Maria? … sweet potatoes may have reached Polynesia 100,000 years before humans did. Sweet potatoes are a staple food crop in most of the world today, but they’re also a bit of an enigma. We don’t know for sure how or when they evolved from their closest wild relatives or whether humans were involved. Where are the world’s supply of sweet potatoes produced today? … a new Antarctic expedition will take time off from science to search for Shackleton’s legendary ship Endurance. 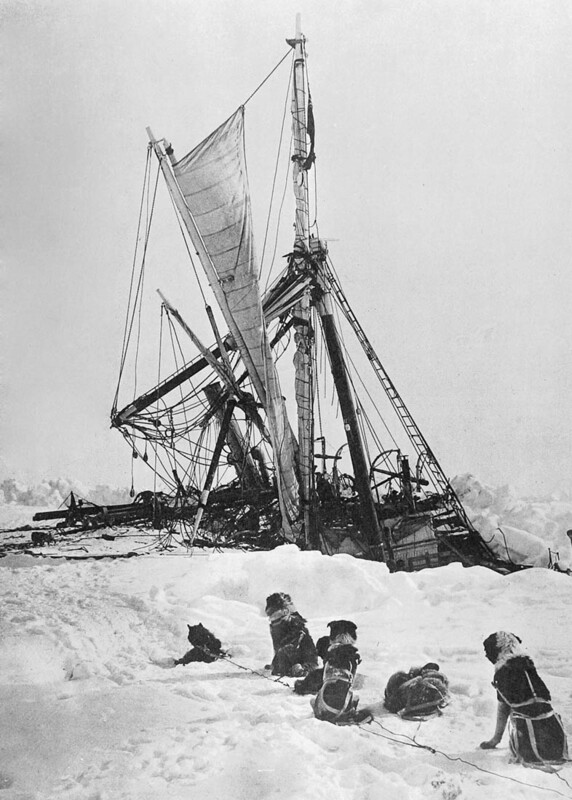 The Endurance was crushed by Antarctica’s deadly pack ice and sank to the bottom of the Weddell Sea in 1915. Everyone survived to tell one of the best adventure stories ever. How far did Shackleton come to the pole (on another expedition)? … the secret language of cargo ships. 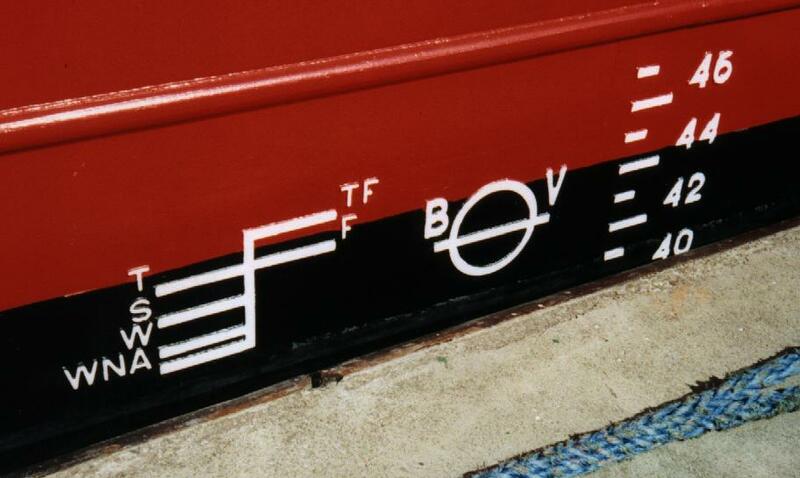 These marks, called load lines, show the maximum load a ship can carry. If a ship is overloaded, the marks disappear underwater. The letters on either side of the circle stand for the ship’s registration authority. BV stands for Bureau Veritas, a Paris-based company that is one of 12 members of the International Association of Classification Societies, which sets and maintains safety standards for more than 90% of the world’s cargo ships. The marks and letters to the left of the circle indicate maximum loads under different climatic conditions, which impact buoyancy: tropical freshwater (TF), freshwater (F), tropical seawater (T), summer temperate seawater (S), winter temperate seawater (W), and winter North Atlantic (WNA). Shonisaurus were a species of ichthyosaur, a marine reptile that lived at the same time as the dinosaurs, from about 215 million to 25 million years ago. 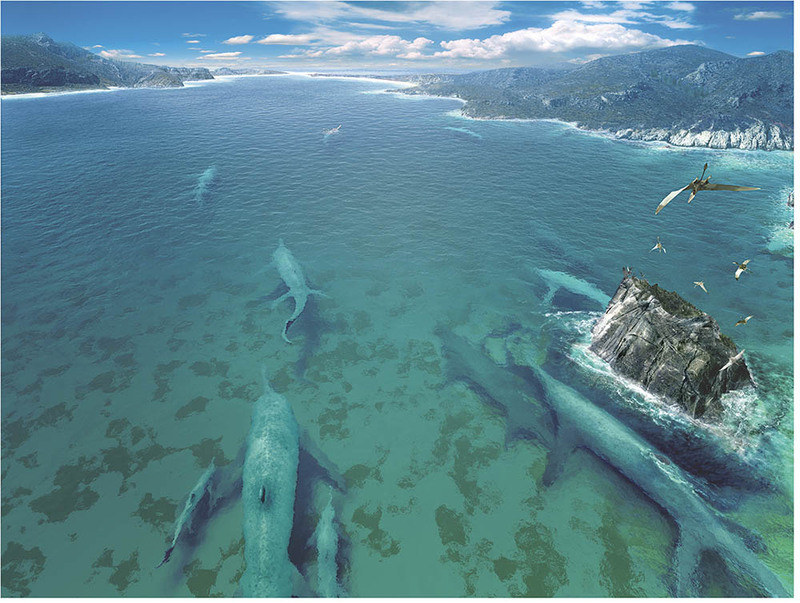 Shonisaurus may have been as large as blue whales. How do fossils like Shonisaurus give scientists clues about life on Earth millions of years ago? … how to build the world’s largest telescope. How are telescopes used to detect extrasolar planets?